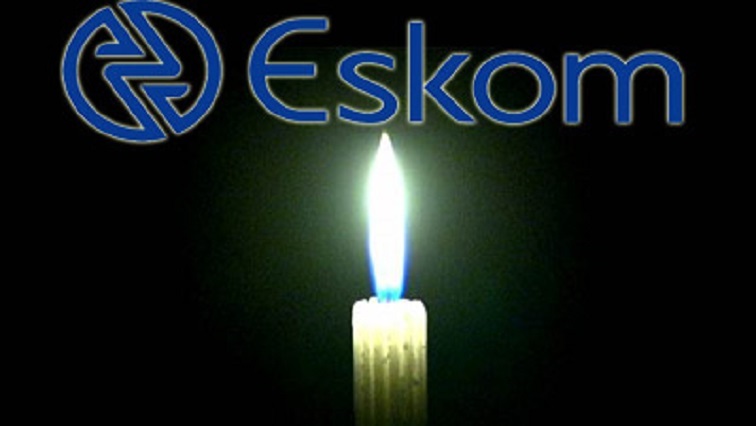 Load shedding continues on Wednesday - SABC News - Breaking news, special reports, world, business, sport coverage of all South African current events. Africa's news leader. Eskom says bad maintenance at its power stations has resulted in a number of generating units being out of service. Eskom will implement stage two load shedding starting from nine o’clock Wednesday morning this till 10pm. The power utility says it still does not have enough electricity generating capacity. It says a number of its generators are off-line due to maintenance. Eskom spokesperson Khulu Phasiwe says there are plans underway to stabilise the system. This entry was posted on 05 Dec 2018,09:41AM at 9:41 AM and is filed under Sci-tech. You can follow any responses to this entry through the RSS 2.0 feed. Both comments and pings are currently closed.